Nothing beats curling up in front of the fire with a great book and our dogs on a cold winter's day! 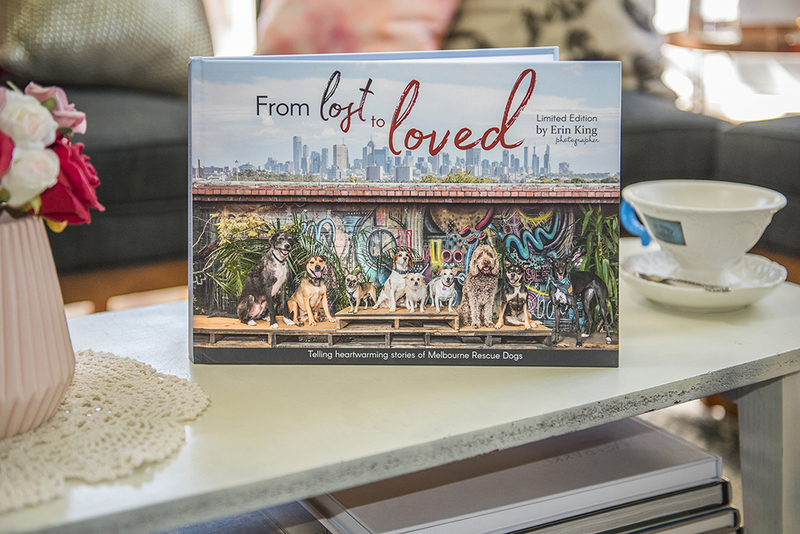 From Lost to Loved is a limited edition hardcover coffee table photobook telling the heartwarming stories of Melbourne rescue dogs, in celebration of their new lives. Each dog’s story is accompanied with photography by Erin to capture the dog’s personality and illustrate their new found happiness with loving families. All the dogs were photographed out and about at Melbourne's most iconic locations to showcase what Melbourne has to offer. The book is a substantial hardcover, 135-page photo book featuring 65 dogs. It was both professionally designed and printed within Australia to ensure a very high standard. This is a fundraising project to help raise awareness, support and money for two Melbourne-based rescue groups Puppytales Rescue and Rehoming Inc and Gumtree Greys. This project has already raised over $3,500 with more (10%) to be donated from the proceeds of every book sold! 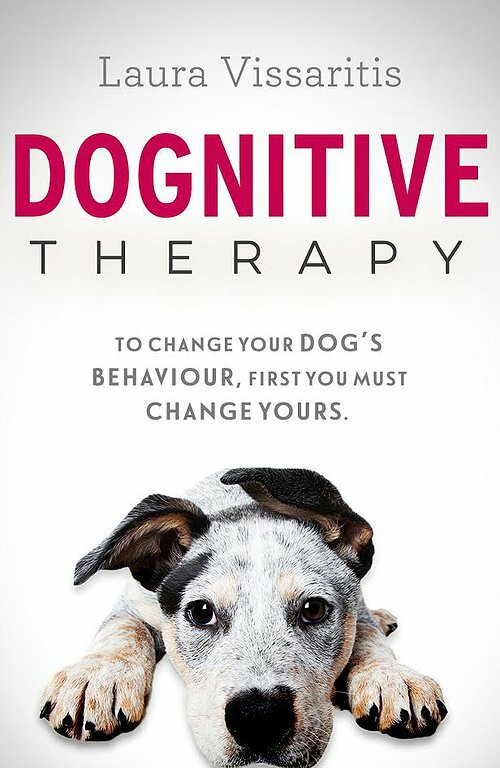 Dognitive Therapy is a mindful approach to dog training that reveals how to better understand your dog’s behaviour and, more importantly, how to change it. With anxiety disorder the most common underlying cause of unwanted dog behaviours, Laura applies the principles of Cognitive Behaviour Therapy (CBT) – a psychological treatment for a range of human disorders including anxiety, addiction, compulsion and even chronic pain – to modify behaviour in dogs. By referencing a wide range of real-life case studies and delving into the science of relationships, Laura draws important parallels between dog and human behaviour, demonstrating how dognitive therapy can not only improve your dog’s behaviour, but your own behaviour too. Laura is very passionate about animal rights and welfare. As well as being a qualified canine behaviourist, she was the youngest Wildlife Educator at Zoos Victoria. Approximately 200,000 years ago, as modern humans began to radiate out from their evolutionary birthplace in Africa, Neanderthals were already thriving in Europe - descendants of a much earlier migration of the African genus Homo. But when modern humans eventually made their way to Europe 45,000 years ago, Neanderthals suddenly vanished. Ever since the first Neanderthal bones were identified in 1856, scientists have been vexed by the question, why did modern humans survive while their evolutionary cousins went extinct? 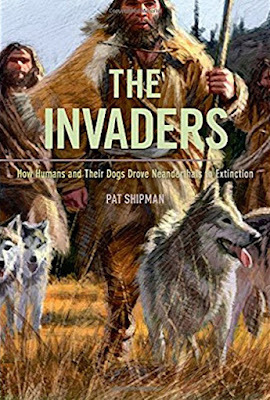 The Invaders musters compelling evidence to show that the major factor in the Neanderthals' demise was direct competition with newly arriving humans. Shipman reveals fascinating confirmation of humans' partnership with the first domesticated wolf-dogs soon after Neanderthals first began to disappear. This alliance between two predator species, she hypothesizes, made possible an unprecedented degree of success in hunting large Ice Age mammals - a distinct and ultimately decisive advantage for humans over Neanderthals at a time when climate change made both groups vulnerable. 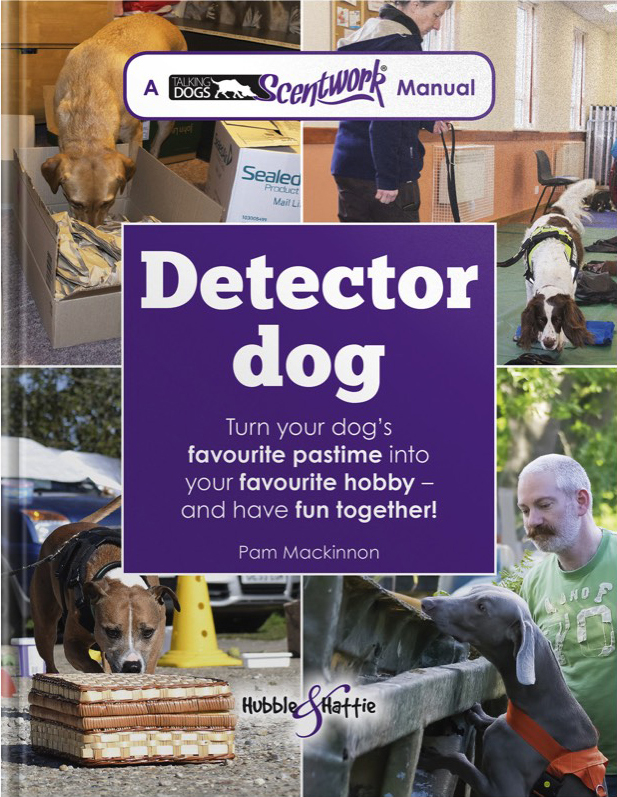 Turn your dog’s favourite pastime into your favourite hobby and have fun together! As a drug detector dog handler with HM Customs & Excise, Pam Mackinnon searched all over the UK, from oil rigs to cruise ships, postal depots to airports, and vehicles to houses. Combining her detection skills with her work as a dog training and behaviour consultant, Pam developed the UK's most successful scentwork training programme that teaches all dogs to become detector dogs. Pam takes you through each stage of scentwork, beginning with introducing your dog to a specific scent, through starter searches, and on to advanced work, indoors and out. Aided by illustrations and full colour photographs of many different breeds at work, this manual will open up a whole new world of activities that you and your dog can enjoy together at home. We can’t wait to get started! 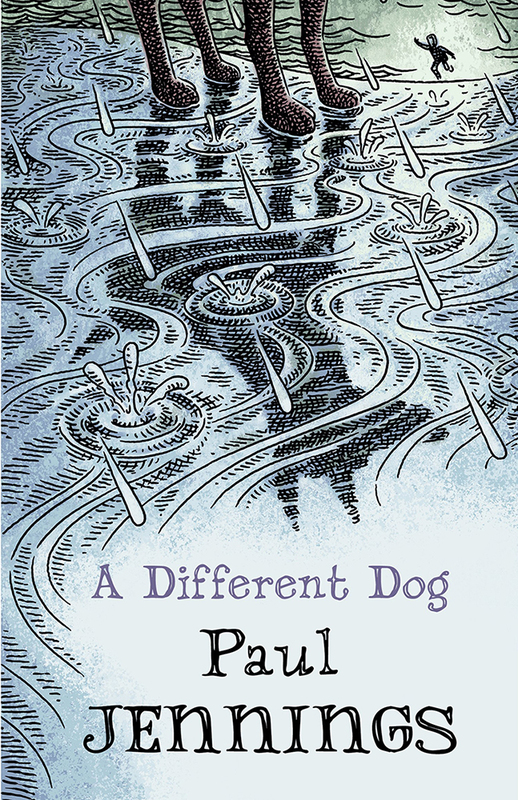 The gripping and surprising story of a boy, a dog and a daring rescue. The forest is dense and dark and the trail full of unexpected perils. The dog can’t move. The boy can’t talk. And you won’t know why. Or where you are going. You will put this story down not wanting the journey to end. 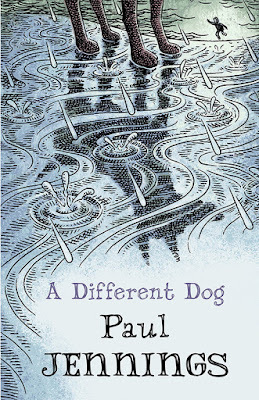 But it’s from Paul Jennings so watch out for the ambush. 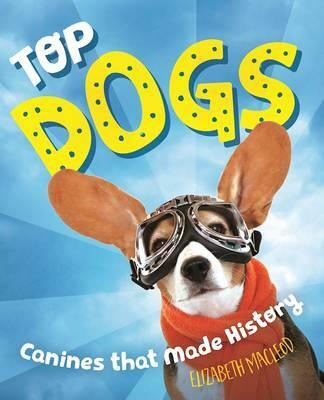 This book tells the stories of 8 amazing canines whose actions influenced the course of history. The kid-friendly, narrative style captures the time and place when the events took place as well as the sense of adventure that colours every story. 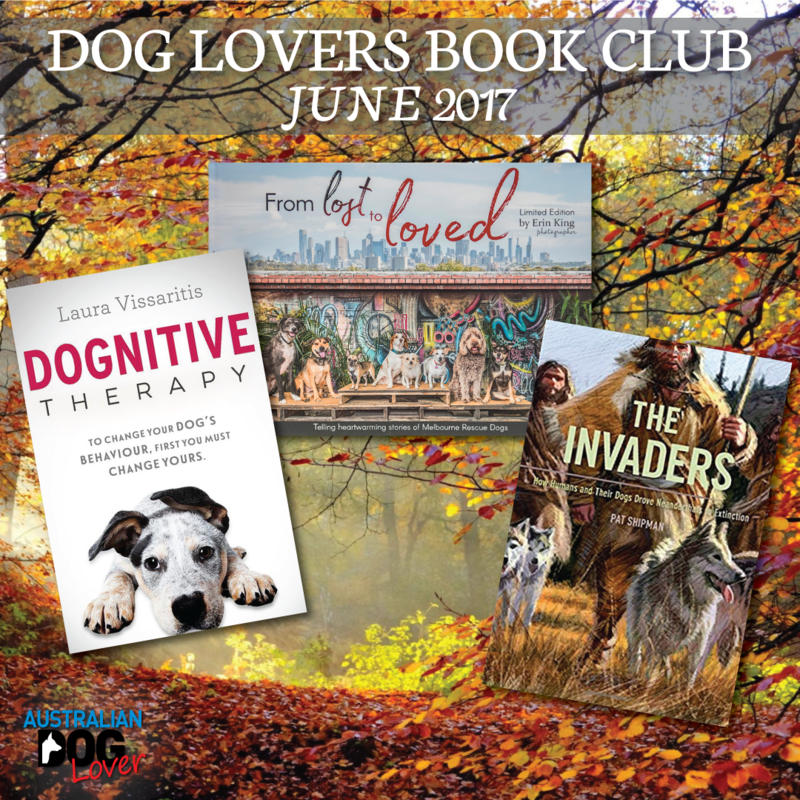 Among the dogs featured are Stubby - a mutt who rescued American soldiers in the trenches of WWI; Buddy - the first seeing-eye-dog in North America; Brandy - a German Shepherd who discovered a bomb aboard a plane and more. Scattered throughout the book are snippets about other dogs' exploits as well as the history, habits and characteristics of various breeds. Dog park? Let's go! Percy may be a small dog, but he more than makes up for it in attitude and energy. Holding tight to his precious toy ball, he makes his way to the dog park, coming across three friends along the way. 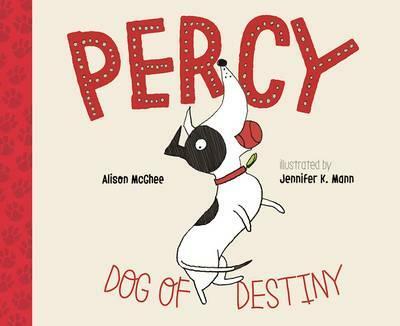 At the park, the four friends have fun running, digging, and sniffing-until a sneering squirrel dares to challenge Percy, causing him to drop his beloved toy. 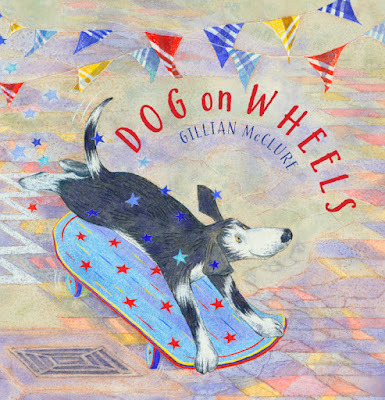 Told from the perspective of a way-too-big-for-his-britches Jack Russell Terrier, and paired with quirky illustrations, this hilarious story will keep children and adults alike giggling from start to finish. Dog pals Dubbin and Todd are going on a walk before breakfast: Dubbin on his skateboard and Todd lagging behind on paws. Not only that but Todd is also carrying a huge bone which is attracting attention from another, not so nice dog. Can Dobbin, Todd and the bone get home safely? A wonderfully funny and beautifully illustrated picture book.